These phones can show off better to your aunties and uncles during CNY. 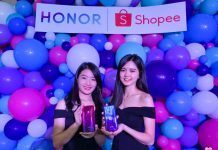 If you have just got your new Honor View 20 – Congratulations on being one of the first few to own Honor’s latest flagship and brace through the crazy queue. 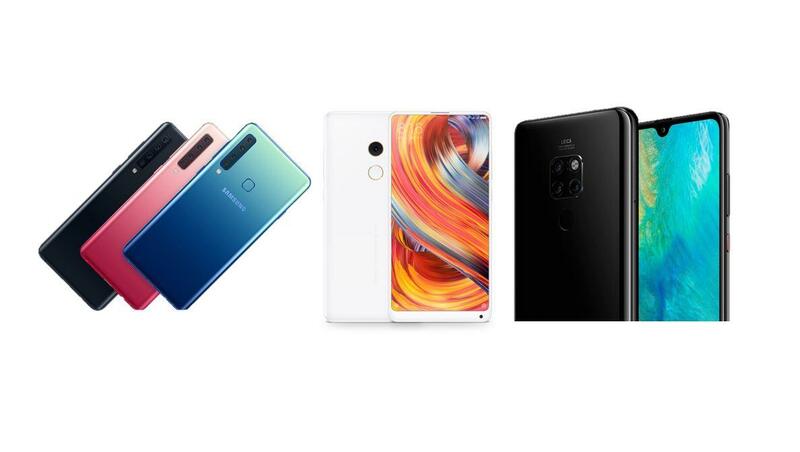 However, if you are looking elsewhere for a new phone to spend your pay check, here are some of the better alternatives that we have shortlisted to help you just do that, no long queues required and bracing the last minute CNY shopping traffic to 1 Utama. The Galaxy A9 (2018) may not be as powerful as the Honor View 20 in terms of its raw performance, but this doesn’t mean that it won’t be as capable as it in running games and your day-to-day apps with its Snapdragon 660 chipset, it also has 6GB of RAM and 128GB of internal storage, while allowing you to expand storage with a MicroSD card without compromising the secondary SIM slot. 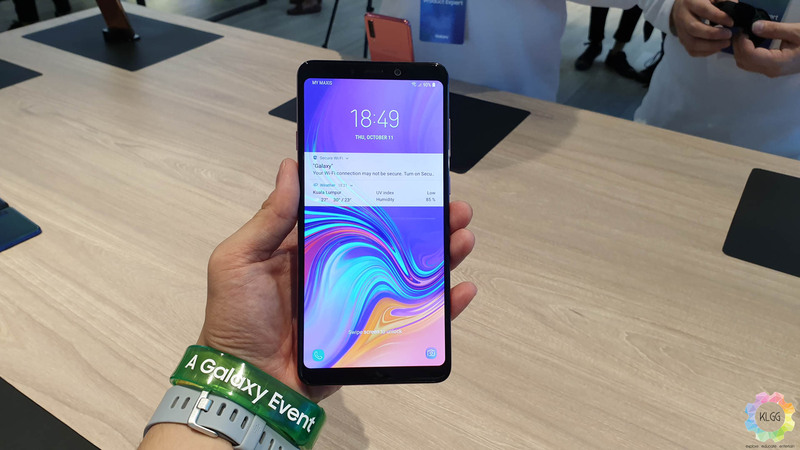 As opposed to the Honor View 20’s IPS display, the Galaxy A9 (2019) has a far superior Super AMOLED display. More importantly, the Galaxy A9 has four cameras on the back to help you capture different moments, be it a wide angle, ultra-wide angle, telephoto or bokeh shot, it does it beautifully without a sweat with just a single tap in the camera app. Furthermore, you can even save your wallet spaces for more cards with Samsung Pay, which allows you to store credit cards inside your phone and make payment on almost any credit card terminals. The Galaxy A9 (2018) has also reached an all time low of RM1,638 at Lazada. 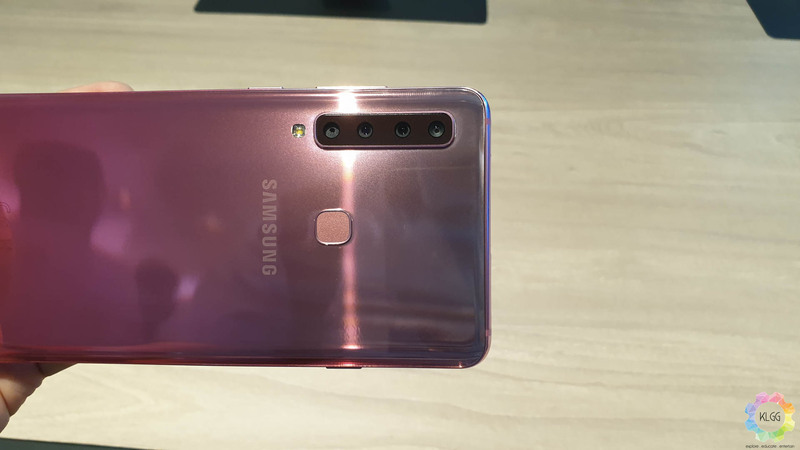 And oh, the Galaxy A9 even have two gradient colors to choose from, which in my opinion is even more catchy than the View 20’s dated reflective glass back. Why have a punch hole display when you can have one beautiful notchless display and ceramic back to admire and show off. Xiaomi’s MIX 2s has hit an all time-low price from RM1,399 for the 6GB+64GB storage variant, while you can top up an extra RM300 to double the base storage. The MIX 2s is an incredibly satisfying flagship from Xiaomi that we have the joy of reviewing last year, it has superb battery life, built-in wireless charging, a speedy Snapdragon 845 processor, and a very capable 12MP dual camera system. You probably know how good it is already, hence we’ll save the rest of the words, head on over to G Store’s Lazada store to score yourself a unit. Never thought we’d recommend the View 20’s direct rival eh? 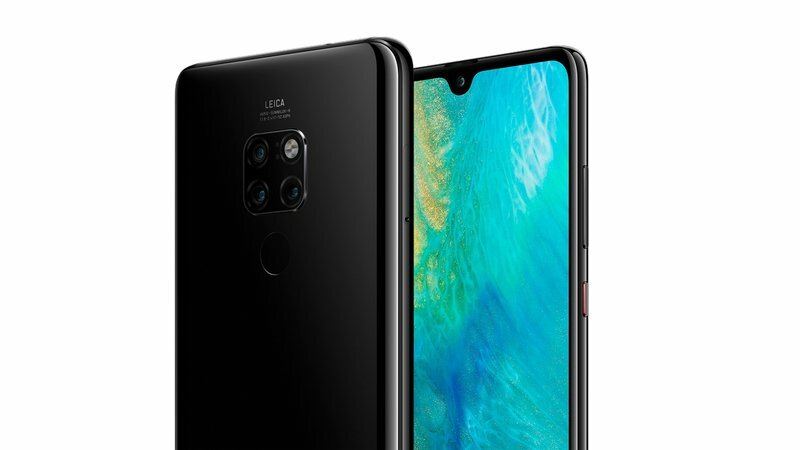 Huawei’s Mate 20 has just officially been slashed to an all-time low at RM2,399, and the Mate 20 lets you do more than just a nonsense 48MP and 3D camera, as it offers both an ultra-wide angle and telephoto lens to support its standard wide-angle lens, making it a more practical device to replace your point and shoot when you’re travelling around the world. 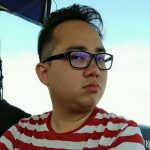 Besides, the Mate 20 has identical specs to the View 20’s base model, while you can opt to invest in Huawei’s own NM card to expand its internal storage when you need more, which is better than not having the option. Furthermore, the Mate 20 can easily be converted into a PC desktop experience with just a single USB-C to HDMI cable, connect a Bluetooth mouse and keyboard, it gives you a more complete experience than what the View 20 can offer. No queue ups needed, the Mate 20 is readily available at Lazada and any Huawei stores nationwide.